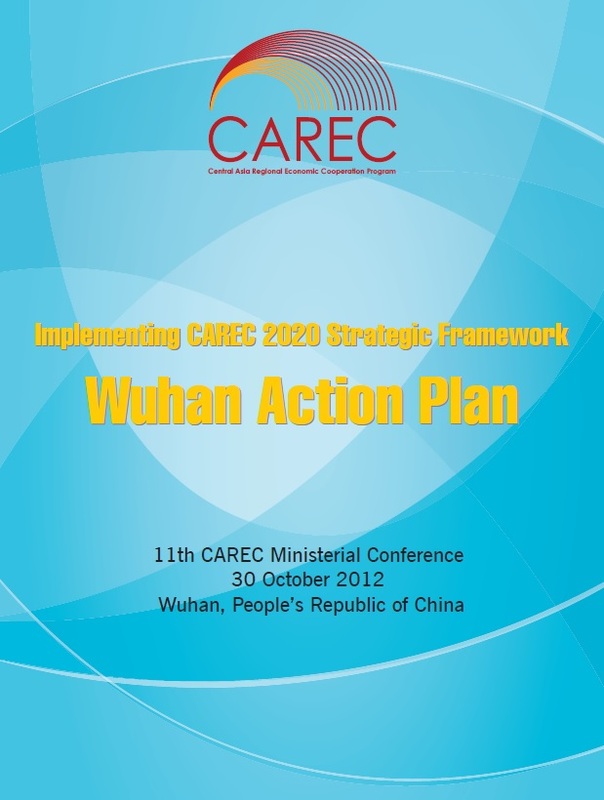 To ensure effective and timely achievement of the strategic objectives laid out in CAREC 2020, the 11th CAREC Ministerial Conference held in Wuhan, People’s Republic of China (PRC) in October 2012 endorses the Wuhan Action Plan. Three priority areas of actions are detailed in the Wuhan Action Plan to guide the CAREC Program through its next phase of operations. 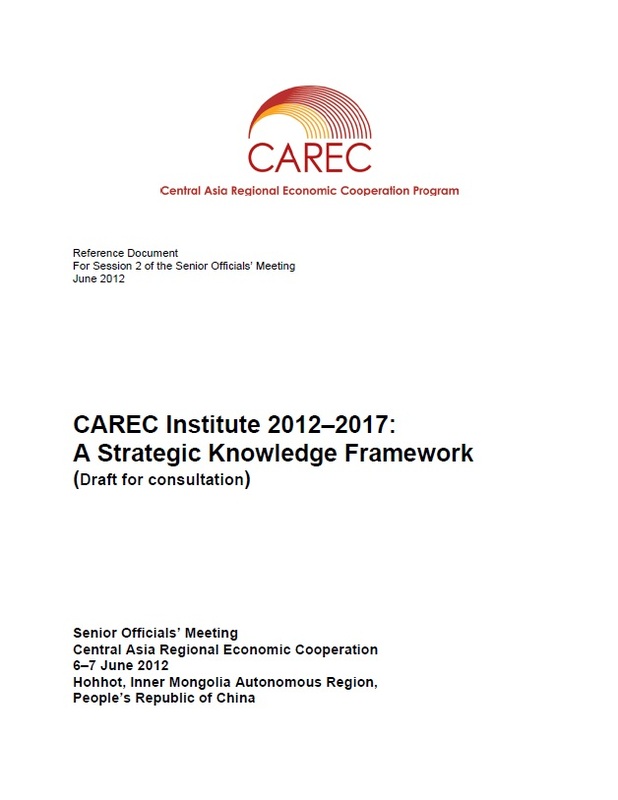 The Senior Officials' Meeting requested ADB as CAREC Secretariat to conduct an assessment of CAREC Institute for implementing the Strategic Knowledge Framework, and that the assessment should include recommendations on the physical versus virtual modality, including possible establishment of a network of resource and training centers; associated governance structure; and estimated cost and funding sources. 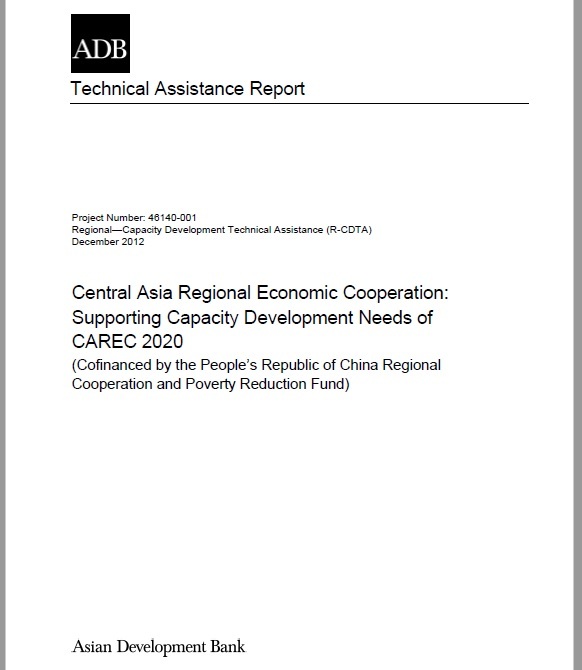 The assessment was submitted to the 11th Ministerial Conference held in November 2012. 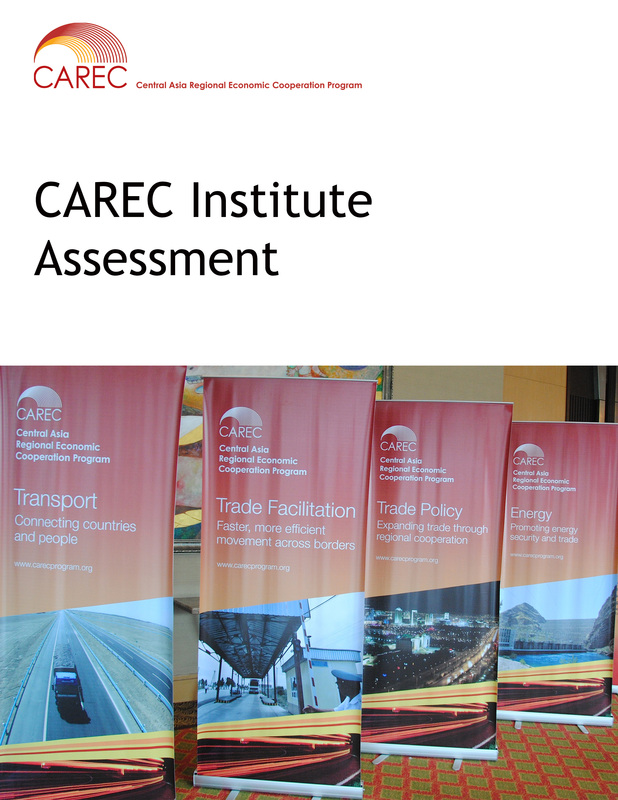 This paper lays out a strategic framework for CAREC Institute during 2013-2017. The paper is a work-in-progress, and will go through consultations for further improvements. 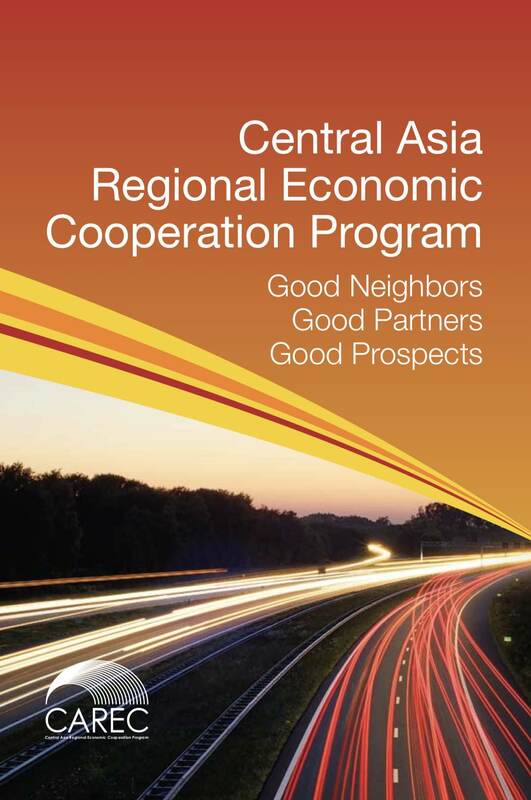 This brochure gives an overview of the Central Asia Regional Economic Cooperation (CAREC) Program. It briefly explains the program, its structure, its comprehensive action plan, the four priority sectors (transport, trade facilitation, trade policy, and energy), and its other initiatives. 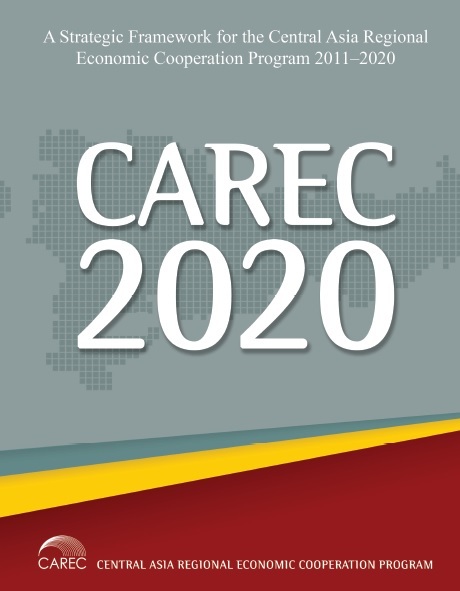 CAREC 2020 provides the strategic framework for the Program’s next 10 years. It reflects the required enhancements in the CAP to move the Program toward its vision of Good Neighbors, Good Partners, and Good Prospects.